Or when videogames are books. Or maybe this post is about when it’s difficult to draw the line which defines what is a book. Maybe we should say storytelling, stories which are developed through different supports and media. What is 39 Steps? Is the new Story Mechanics project developed thanks to several partners such as Faber and Faber, Creative Scotland, Gaelic Book Trust. 39 Steps not only surprises us by its quality but for its distribution model. The book is distributed on App Store, Mac App Store and… the videogame distribution platform Steam. We can get the book (or videogame?) on Steam for 9,99€ and play with our Mac, PC… You can also get 39 Steps as an interactive book for iPad on the App Store for 5,99€. ando los libros aterrizan en una plataforma donde la gente espera encontrar videojuegos, ¿qué pasa? En primer lugar, la editorial no ha tenido ningún miedo a que la relacionen con la creación de videojuegos. Los videojuegos, aún ser productos culturales, son a menudo despreciados por los humanistas. 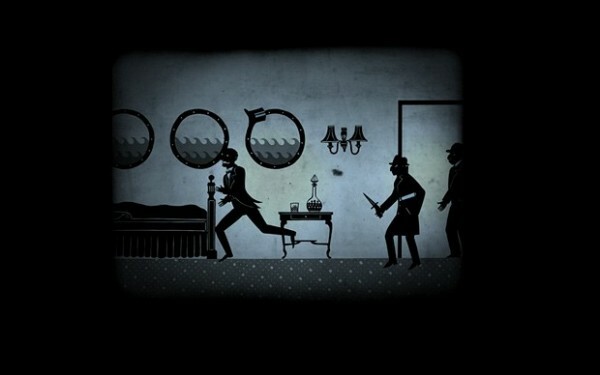 In the second place, when Steam hosts projects such as 39 Steps suddenly is attracting book readers to its videogames distribution platform. So Steam became an hybrid between videogames and books. 39 Steps works as an interactive novel. It reminds us of graphic novels. A mix of illustrations, animation, videogame gameplay and storytelling. This novel requires the participation of the reader to keep going on. 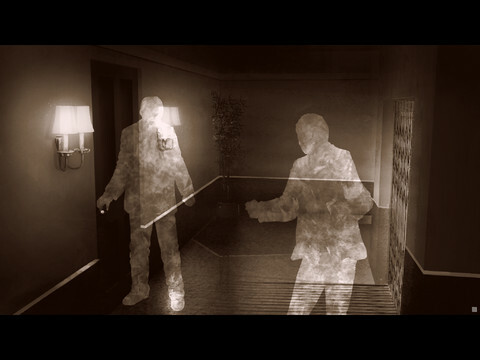 According to its gameplay the reader will have to unlock items and achieve some challenges. And if we get tired of so much interactivity, we can always get back to the original published novel in 1915 and read it. I’m sure that readers of the digital 39 Steps version will feel like reading the original story. 39 Steps is a cross-media product as it has been adapted into several media. For instance, Hitchcock adapted the book into a film in 1935. 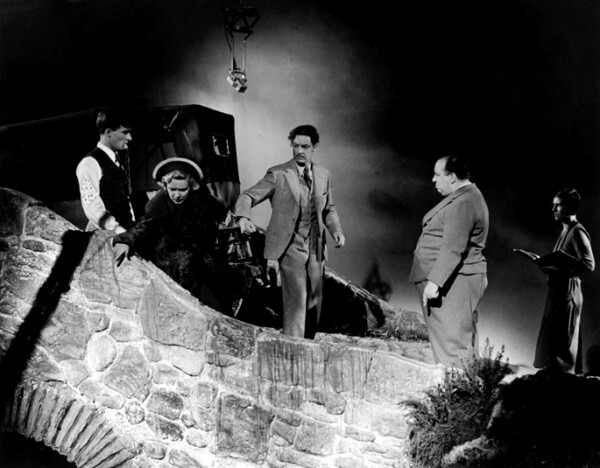 Then Patrick Barlow adapted the Hitchcock film into a play… and the story has been adapted into film several times. Now it’s turn to the enhanced app book.